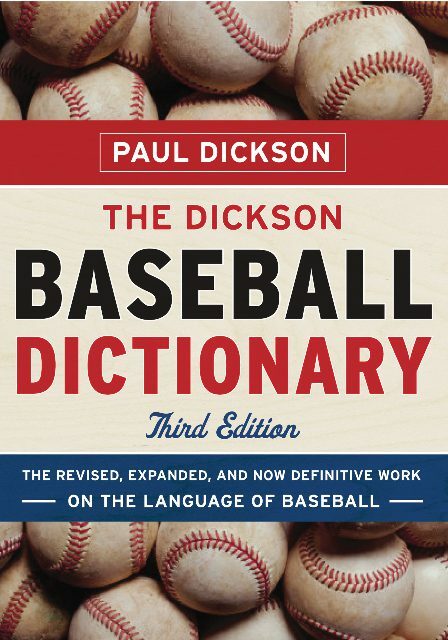 A player who throws or pitches with the left hand; esp., a left-handed pitcher. The term was originally used for a left-handed player; e.g., “Oscar Walker, the big south paw center fielder” (St. Louis Post-Dispatch, March 4, 1884; Peter Morris). It was later used for a left-handed pitcher; e.g., “South Paw Morris was not as effective as he is usually” (The New York Times, Sept. 5, 1889). Compare northpaw. 1st use. 1869. “When ‘old south paw’ [first baseman Joe Start] puts his hand on a ball, ‘out’ is pretty sure to be called” (National Chronicle, May 15; Peter Morris). 2. n. A left-handed hitter. 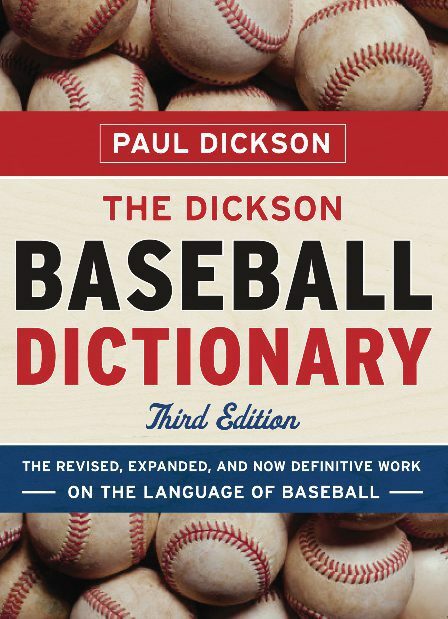 “The left fielder ordinarily is busier than the right fielder on defensive play because there are more right-handed batters than southpaws” (Connie Mack, Connie Mack’s Baseball Book, 1950, p.135). 1st use. 1858. “[First baseman] Hallock, a ‘south paw,’ let fly a good ball into the right field” (New York Atlas, Sept. 12; Tom Shieber). 3. n. The left hand of a left-handed pitcher. 1st use. 1885. “They had always been accustomed to having their opponents hug their bases pretty close, out of respect for Morris’ quick throw over to first with that south-paw of his” (The Sporting Life, Jan. 14; David Shulman). 4. adj. 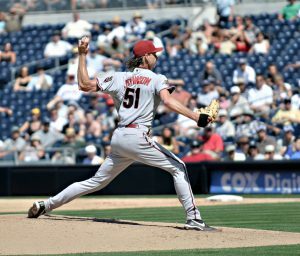 Left-handed; e.g., “southpaw slants” refers to the pitches of a left-handed pitcher. “They would have been bunched against southpaw pitching” (The Baltimore Sun, June 3, 1949; OED). 5. v. To throw with the left hand. “[Turkey Mike] Donlin drifted to southern California, where he southpawed for the Los Angeles club in 1897” (Harry Grayson, They Played the Game, 1944, p.81). 1st use. 1928. “Herb Pennock southpawed his way the route for the Yankees” (Daily Ardmoreite [Ardmore, Okla.], Apr. 12; OED).